TORY RICHARDS: Cheryl Douglas is visiting today! 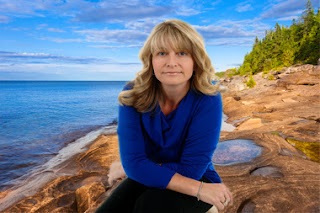 Cheryl Douglas is visiting today! Liam Bryson cursed his big mouth. Speaking his mind was part of who he was, and he knew people judged him because of it. They’d called him opinionated, arrogant, insufferable, stubborn—the list went on, but those qualities helped him build one of the most exclusive boutique hotel chains in the world, so he refused to apologize for the attributes that made him successful. But when he realized his unwarranted opinion had offended Alisa, he immediately wished he could retract his words. 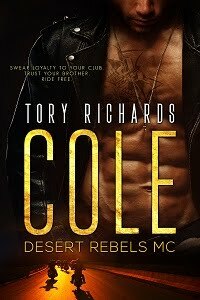 He’d lumped her in with all of the other women he’d dated, and it was obvious to him in the few moments they spent together that she was nothing like them. She was special. He didn’t know how he knew, and he didn’t question it. He trusted his instincts, and he knew he had to find a way to get back into her good graces, because even if he never saw her again after their plane touched down, he didn’t want her to think poorly of him. He hadn’t considered another person’s opinion of him in years, and he’d never, ever gone out of his way to impress a lady. He’d never had to, not when the prospect of accessing his bank account seemed to be the only enticement they needed. The first book in the Nashville Nights series, Shameless, was a book that had been dwelling in Cheryl’s subconscious for years. For her, the surprise came when the manuscript began taking on a life of its own. Characters came to life, secondary characters became more prominent, outlines were forgotten, and a single title evolved into an eight book series, and another eight book spin-off series entitled Nashville Nights, Next Generation. I'm really liking Liam. Thank you for the excerpt. 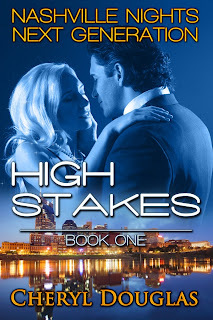 Thanks so much for featuring High Stakes today! Love the excerpt! cant wait to read the book. This sounds like a great book I loved the excerpt. Loved the excerpt. How many books will there be in this series? 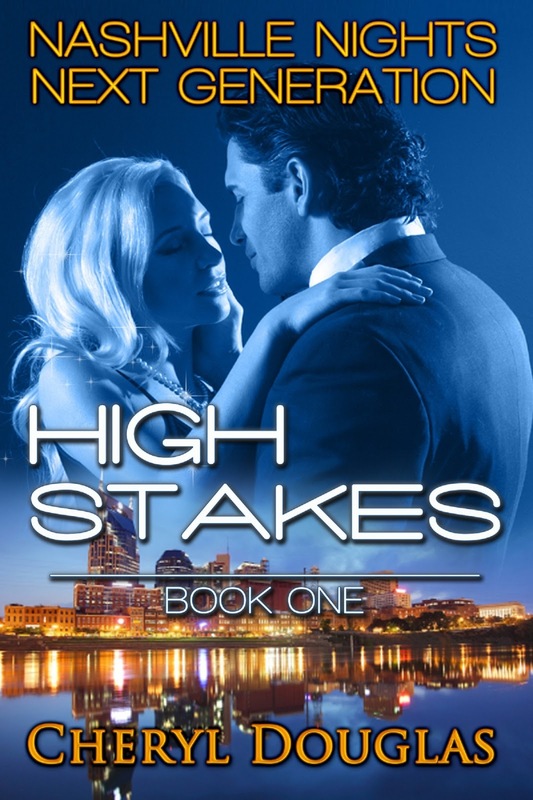 I like a May/December romance and the premise of High Stakes sounds great. working, no hesitation very quickly it will be renowned, due to its quality contents. I just finished the 3rd book in the Nashville Nights Series! I can't wait until I get to this one. Thanks for sharing! Honestly, I'm leery of things that go "even in the 5 minutes they'd known each other he knew that she was something special" a little cliche...but I'm still interested in learning more! Wonderful thoughts! I like the sounds of this one! Thanks for the chance to win!